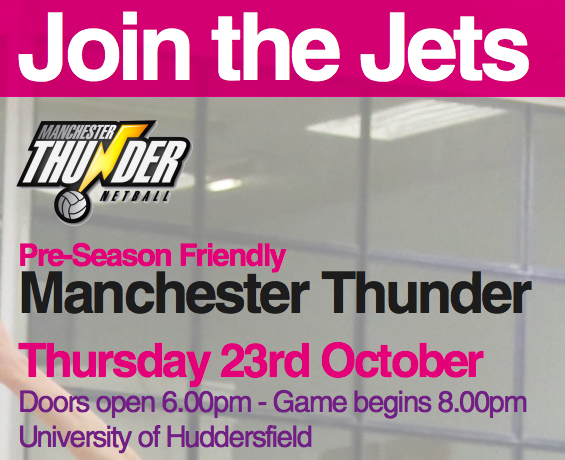 Tickets are available from Ticketline https://yorkshirejets.ticketline.co.uk/order/tickets/13298055 now for £8 per adult and £5 per concession, group bookings are available. Week 5 news - results of our 8 games, kit update, social planning meeting, Kylie's fundraising trek and our usual thanks to those helping to make the club run smoothly! So of 8 games this weekend, we won 5. Not a bad weekend of results across all ages. Scores are on the news page and on the relevant junior/senior page (along with a couple of pictures). More pictures and match reports are welcome! Follow Twitter on match day too, or even better get along to watch matches if you can. Already week 4, how time flies! In this update.....Results, AGM, club calendar, social committee meeting, Yorkshire Jets stuff and Kylie's fundraising trek. A win, a close loss, and a draw today. Prem team drew 31-31 with The Downs. Northern League team won against Shipley. 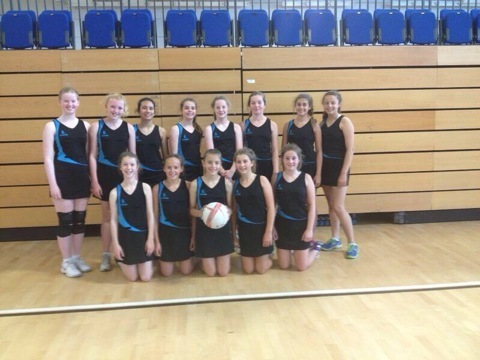 U12 B lost narrowly to Yorkshire Terriers. Well done players, thanks for coaches. U12B picture is on the website. every second Thursday at 6:30pm. Please get in touch if you have any queries. First win of the season for our Premier squad last week away vs Team Bath Toucans 43-47, great start, well done. Wishing Ruth Cockerill, our U16 coach, a speedy recovery from her ACL operation this week. Get back soon, we want you at training! It's our first AGM on Thursday 18th September, 7pm in Studio at GSAL. I know the time won't work for everyone , but get there if you can. We're looking for nominations for the following roles, by Tuesday 16th September (to Mariana by email) Chair, Treasurer, Safeguarding/Club Development, Junior Secretary, Senior Secretary, Kit Secretary, Social Secretary. 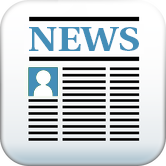 Agenda and background papers are on the News Page. 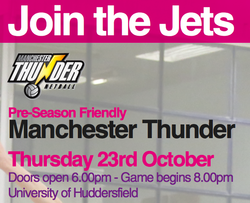 Jets - half term camp, netball extravaganza, available to book. BBQ tickets for sale for Sunday 28th September, £5.00. 3-6pm at Leo's Rugby CLub. On a Thursday night, the GSAL barrier will open after 6pm if you press the green button! Fixtures - the fixtures we have are on the relevant page on the Juniors or Seniors tab , or on the combined calendar which is on the calendar tab. Please Note From 6pm, the barrier on the way in at GSAL will open if you drive up to the barrier and press the green button. The barrier on the way out opens anyway! Kylie, our U14 coach and captain of our Premier squad, is off to South America next month to raise money for We are Macmillan Cancer Support. Her best friend lost a very close friend to cancer earlier this summer. She was only 24 years old, and it was heartbreaking to see and hear. CLICK HERE for the agenda and brief annual report. What a busy week for everyone with trials and first training sessions and forms/fees, and back at school etc! All went reasonably smoothing, with just a few teething problems eg equipment and paperwork etc! 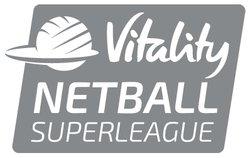 "Thanks for everyone who attended trials today, a full day with more than 150 netballers. Some very tough decisions across all the age groups. We're constantly balancing squad sizes to give as many girls as possible a chance, but without taking too many so that there isn't enough court time at matches or sufficient coaching capacity etc. That's why we restricted the size of all the junior age groups. I realise there's some disappointed girls, who I hope will bounce up and respond by working hard to improve their game. There are other good clubs around and girls develop at different paces, so never give up. As coaches, we've seen a lot of talent today and are looking forward to the season ahead, we have high ambitions. Keep your eye on the website and your emails for information." Most, but not quite all, of the silverware Leeds Athletic won in 2013/14. Well done everyone"
U11A team shown here with their medals for winning the WY HiFive League, having had their medals presented by England U19 and LANC player Lydia Walker. In other U11 news, the A team were 5th and B team 8th in a WY tournament last weekend. Well done everyone and thanks to coaches and parents. Here is a selection of players from the successful regional U12 winners from, 6th placed team from U14 club nationals and 4th placed U16 team from club nationals, pictured with Head coach Anna Carter and U14 coach John Hipshon. Under 12s confirmed as Regional Champions, unbeaten all season. 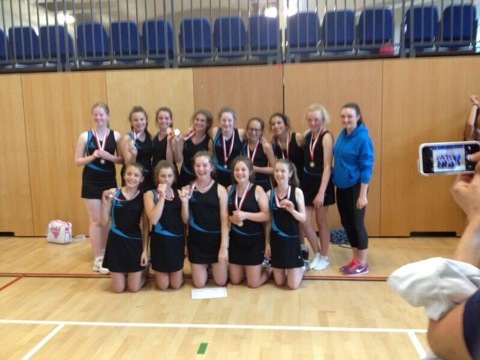 Well done girls and coaches. Thanks to parents as supporters. Action shots from the U14 National Championships, where our team came a brilliant 6th place have been added to the website. CLICK HERE for the photos. Watch the website and twitter as this weekend it is our U16 team’s chance to beat 6th place and bring home a podium place! Good luck girls, traveling to Essex to play. 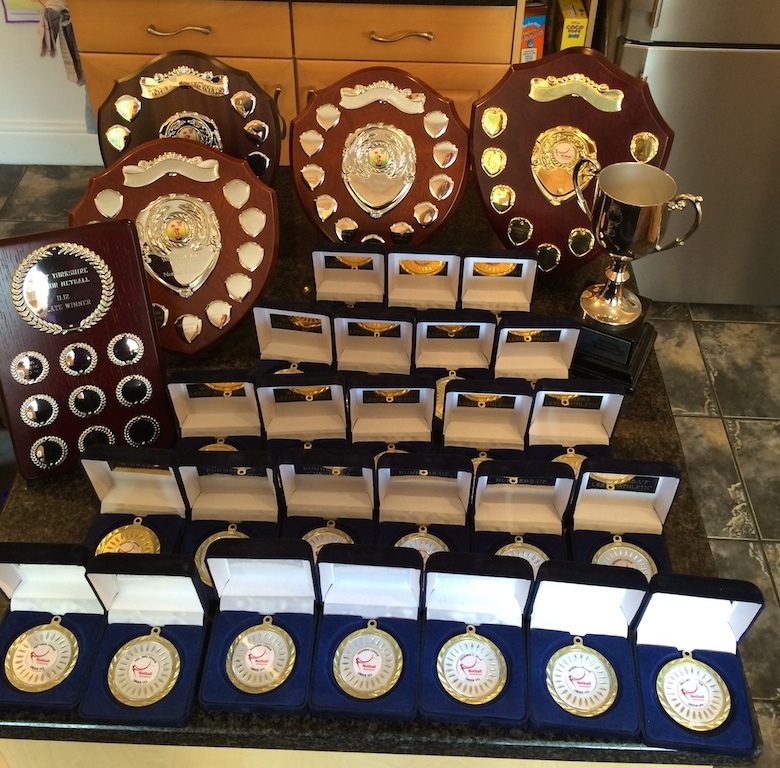 Thanks to all those who attended the awards evening, a success by all counts. Great to see all the club together, incredible to see what talent we have right through the age groups and in our coaches. Particular thanks to all those who helped to make it happen.....booking hall, getting trophies, making food, selling tickets, covering the door, selling raffle tickets, organising games. Many LANC players and parents will already know Ruth Cockerill, member of our current Premier Squad and ex England and Superleague player. Ruth is also a highly experienced physiotherapist, specialising in specialising in sports injury prevention and rehabilitation. 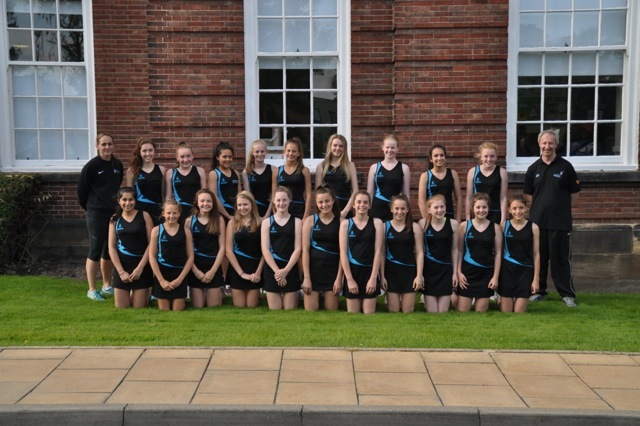 ‘Netball is a unique sport that places a variety of demands on the body and feet, therefore a trainer designed specifically to accommodate the nature of the sport is advised. Asics are the main producer of Netball trainers but there are other brands producing them as well. Ruth Cockerill, one of our senior squad and a former England player, runs a very well regarded sports physio service locally. Hopefully, not too many of our players will need this, but if you or family members have an injury, then it's best to get is checked out by an expert, who has a great understanding of the demands of the game and the level of rehabilitation required. Ruth also has experience working with a variety of Great Britain squads and recreational athletes.